Are you hooked up with android games and want to use them in your PC? This question came to the mind of developers, and they presented us with emulators. 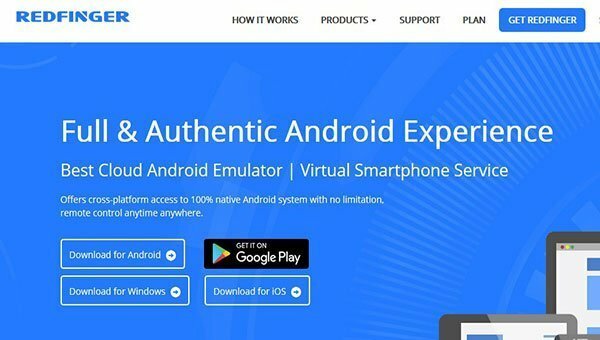 If you are not aware of these terms, we will provide you with detailed descriptions of android emulator in this article. Also, we will give you examples of various best Android emulator available in the market. So What is an Emulator? Emulators are just software, which you have to install in your PC and you can create an environment of android within the Windows. Not only this makes a Window environment similar look-alike of Android, but it gives you the option to run any app off the Android within it. Why You Need an Emulator? Mainly three types of persons use Android emulators for PC to ease their life. Gamers are the first category who generated the need to develop such kind of software — next, the developers who require an Android platform to test their developed apps. Finally, the people who seek the same productivity of apps other than phone need this android emulators. If you are one of these three categories, then you have to continue reading the article to find out the various emulators and their features. BlueStacks is the most well-known Android emulator and the oldest one among the android emulator. 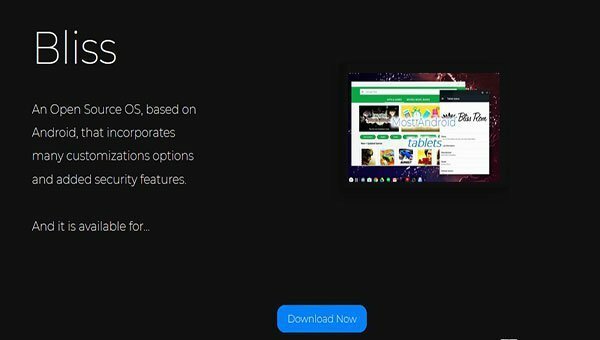 Currently, BlueStacks ‘ Android emulator is Android 7.1.2 (Nougat) based. The gamers initially admired the app, and later it gained popularity among others. The app comes with a google play store where you can sign in with the google account to access all your play store data. It is a perfect emulator, which synchronises among your different devices in terms of google account services. Apart from the Google play store, Bluestacks has its store where you can use their tested apps free. BlueStacks comes with some other feature, which is not offered, by any of the emulators. The first one is the Bluestacks TV. Facebook live stream becomes easy with BlueStacks TV. BlueStacks work as a boon in giving you stack points, which you can redeem in buying games and other in-game contents. You can live your gaming experience to twitch using blue stacks. 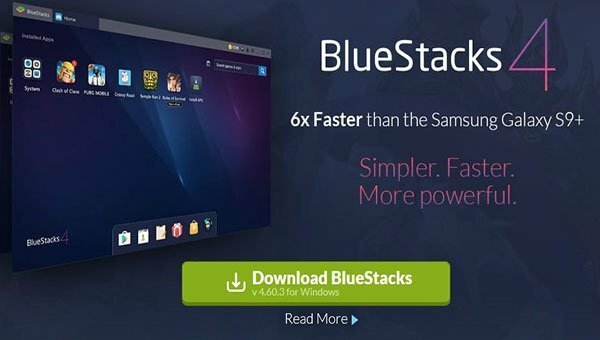 With all these features BlueStacks is the most popular and best android emulator used by more than 300 million users. 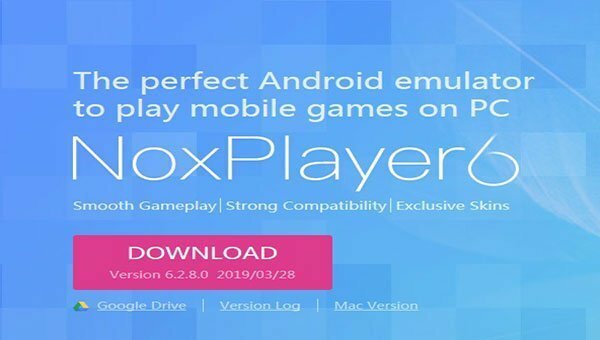 Nox Player is yet another Android emulator which boasts the most functionalities and class performance. It assists Android gamers in particular. While the emulator works great fine for other apps, it is ideal for attempting to play big games like PUBG. You can click and drag APKs supplied in the Google Play Store to the Nox player, and it is installed. The best help in playing games is the touch simulator which actually does key mapping. You can save specific events on the screen using the screen record functionality. You can map keyboard, mouse and gamepad keypads with Nox’s Player. For gestures, you can even allocate keyboard keys, such as mapping shortcuts for right swiping. In the settings option, you can also specify the use of CPU and RAM to obtain the best game results. When you focus on rooting Android, Nox Player makes rooting the virtual device pretty easy within a minute. Rooting the device is easy. MEmu is highly effective Android emulator which works on Android Lollipop. It supports Intel and Nvidia processors and also works for AMD chipsets which is a significant advantage. Nevertheless, once you open you can see the old version of Android Jellybean 4.2 with the main menu tucked at the right-hand side. But you can upgrade to Lollipop by downloading the package. There is a preloaded Google play in this emulator. You can access all the apps and games from tht Google Play. MEmu also supports Windows APK files to open and execute. Just open and run the APK file MEmu from anywhere. Furthermore, if you find cool new Android apps, you can get MEmu to push the app to your phone immediately through the USB cable. It supports keyboard mapping so that in specific areas of the screen you can assign individual keys to simulate touch. It also has a fullscreen mode, screenshot tool, a useful “killing process” tool. The best feature of Memu is screen record, an exciting “operation record” tool so that you can record and play some touch screen actions at any time to automate repetitive tasks. Runs in Android Lollypop which is too old. 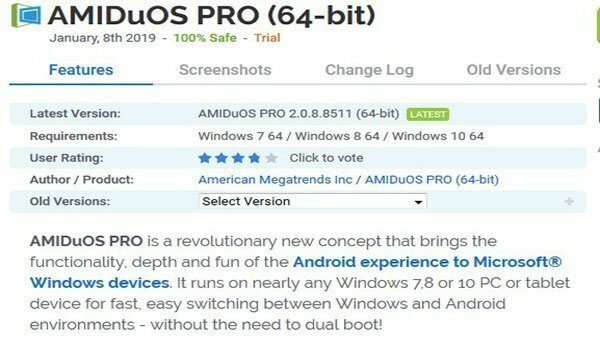 AmiDuOS or popularly DuOS is based on Lollipop 5.1 but, for some strange reason, the Jellybean version can be downloaded as well. Instead of the Google Play store this emulator ships with the Amazon App Store that is a new boost. When it comes again to the apps and games offered, Amazon’s offering is nowhere near the Play Store, but that shouldn’t be a big issue because you can always configure APKs in DuOS. You can always right-click on a Windows APK and the easy option to install new APK directly in DuOS will be presented to you. You can use gamepads and external GPS hardware while using this emulator. The setup tool allows you to set the RAM manually. Also, you can select howmany frame-by-second and DPI. Rooting of device is very easy and the performance in ROOT mode is quite good. That means you have the root privileges and can run all the great root applications for Android. In this emulator no keyboard mapping is possible, so it won’t be comfortable to play games unless an external gamepad is attached. 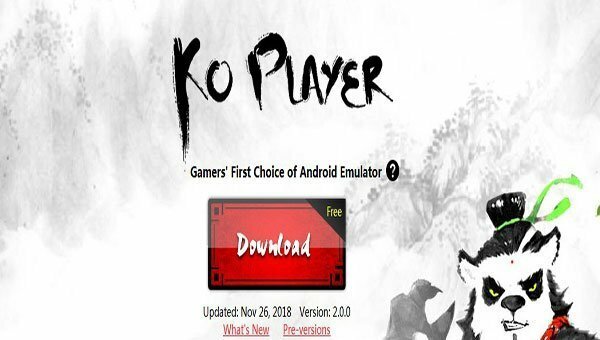 KOPLAYER is alternate Android Emulator through which wou can play all the apps as well as play games in your PC Windows. Its builds is on x86 Architecture, supporting advanced capabilities such as OpenGL & hardware, running faster and more stable than other Android emulators. 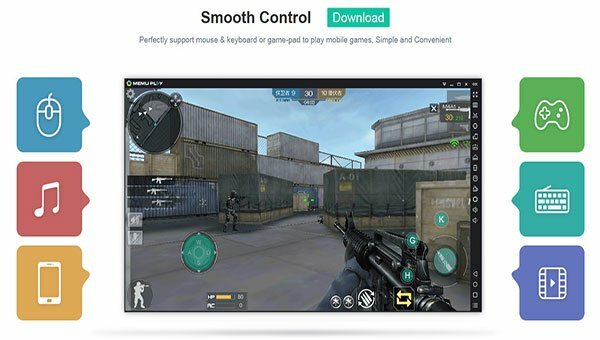 KOPLAYER Android emulator supports multiple accounts, video recording, gamepad & keyboard. It also comes with Google Play store integrated for applications with more than 99% applications & games. 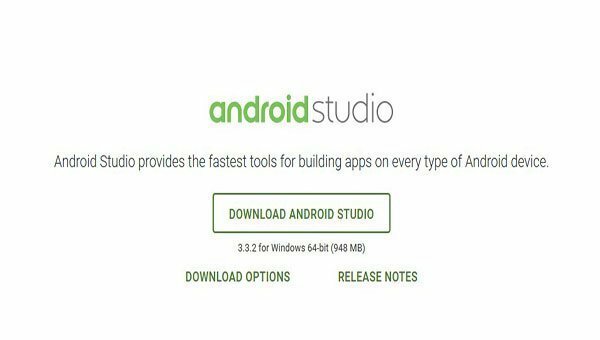 Android Studio is made by Google aiming to relieve the developers. This emulator is based IDE (Integrated development environment) from Google. Developers can build and test apps in these environments with the help of the plugins and other handy tools. To provide all these features, the developers have made it a bit complicated to the eye of everyday people. It takes a longer time to work and therefore not an obvious choice for ordinary gamers. However, if you have some degree of technical knowledge, this is a very adorable tool for you. Due to this reason, unquestionably the developers have voted for this app to be the best android emulator for PC. key mapping is not available. 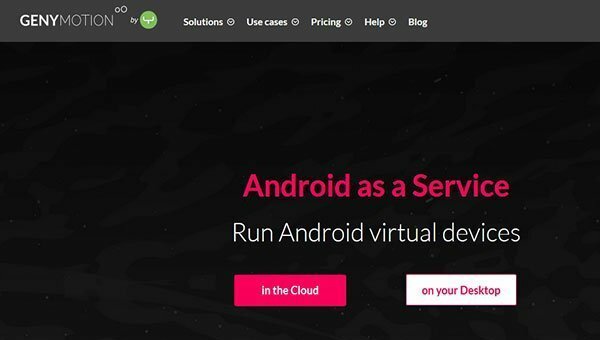 Genymotion is an excellent alternative to the best definition of Android emulator. It is designed for app development, but you can also use it for private use. You should ensure that the virtualisation technology has been enabled in your BIOS before downloading it and you should have the latest release of VirtualBox installed. One big advantage of the Genymotion system is that it allows you to select an Android phone to replicate and install an Android version, Android 4.4 KitKat to Android 7.0 Nougat. It’s also necessary that you sign up for a subscription before using it. Free version supports GPS, battery level and camera configuration manually. When you upgrade to premium you can get additional features like screen casting and Genymotion remote control using an actual mobile phone. In the Integrated Development Environment (IDE) you can test your apps using their plugins. The Google Play Store is not available by default, but you can install manually. Unlike other emulators, Redfinger is a cloud-based emulator that gives you an altogather different experience. In reality, it provides you with a cloud phone where you can install any of the android apps. The technology is slightly different than others, while other emulators use the desktop visualisation technology this is based on remote mobile visualisation. It gives you space into the complete virtual world of the phone where you receive altogather a new area to use as your second Android phone except the operating system data and apps. These data stays in the virtual server of Redfinger. Although a bit complicated to familiarise, but this is an excellent experience for the gamers and the developers. Games with repetitive actions can be played virtually with screen recording of the gameplay. Developers can test their scripts online without physical hardware. Run games and apps side by side. 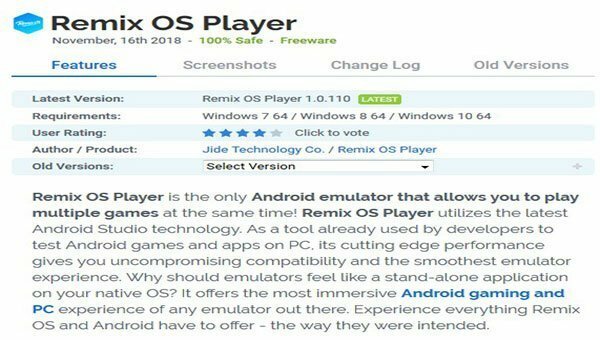 Remix OS Player is a free Windows-based Android 6.0 Marshmallow – based emulator. Please be aware that before installing Remix OS Player some AMD chipsets do not support and also that “Virtualization Technology” is required in your BIOS in this installation. Remix OS Player has a fresh interface, a bottom taskbar and a shortcut to access all the applications you installed. You can download favourite apps and games apps recommended by Remix Central app. You can access all the apps and games from the google play store without any hassle. This emulator intends for gamers. You can play two games at the same time. Remix is also a useful emulator for the android developers. The emulator allows you to manually change different settings like signal strength, location, network type. App developers find it suitable to debug their apps and test them. Remix is a fantastic emulator, which plays Android marsh mellow. Currently, the developers are not releasing updates. Still, the app works in Marshmallow. Bliss OS differs a little from the emulators above. When Android emulators’ provides the Android ecology on your PC, Bliss OS is a complete android system installed in Windows. Bliss OS can be installed in an external storage ROM, or a self-bootable USB device or through Virtual Box. As it is an android in itself, you can experience an altogether feature through Bliss. It is an open source software and you do not find any advertisements in it. The Android emulators have provided the flexibility to use apps in our PC. There are still a group of people exists, who prefer keyboard and mouse better than the touch screen. For them, our above list is quite useful. Also, you join hands to these group and download the android emulators to enjoy Android in PC. Don’t forget to share your experience below.